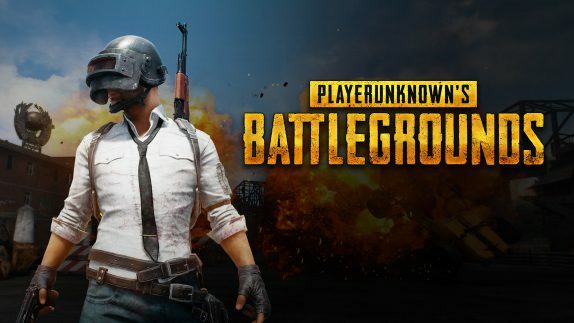 PUBG is consistently releasing a fresh new update since it launched back in March. In May it rolled out the much talked 0.5.0 update and in June it released the 0.6.0 which is currently the stable release. Though it tests the upcoming stable release before it rolls out, the beta of the game is not so easy to find for everyone who might be interested. To make the process easy, Tencent Games released the PUBG mobile beta on the Play Store. The upcoming update as you can expect is the 0.7.0 with features like War Mode, new weapon and more. According to the Play Store listing, features in the upcoming update include Arcade Mode – War, a new, faster-paced variation of Arcade mode, added the SLR Sniper Rifle, portable closet, and players can now put outfits in their Portable Closets and instantly change clothes during combat. Since this is a beta release that is meant for testing purposes, you cannot sign in with your regular account. You will have to create a new character with the guest option in order to play. The company has also turned off all monetization. Though the process is simple; just navigate to the Play Store listing and download without any invites or sign-ups, the beta room is currently full, so you can join the wait-list to join the Beta testing when it becomes available. The new War mode seems to be timed mode that is only playable at certain times of the day; 20:00 and 23:59. PUBG Gamera would certainly appreciate the new Beta app, as for regular seasonal users, the final version might be around the corner. You can install the Beta PUBG from here.